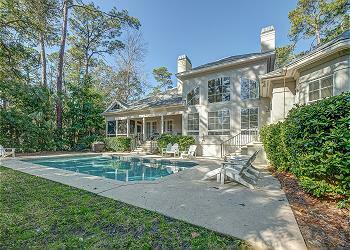 Classic island living welcomes up to 18 people comfortably in this beautiful 7 bedroom, 7 bathroom Palmetto Dunes home. Everything you need for your next family trip to Hilton Head Island awaits. There’s plenty of room for entertaining as the space flows wonderfully from the kitchen and dining room to living room and den. It also features a sun-kissed Carolina Room with stunning views of the pool and golf course. 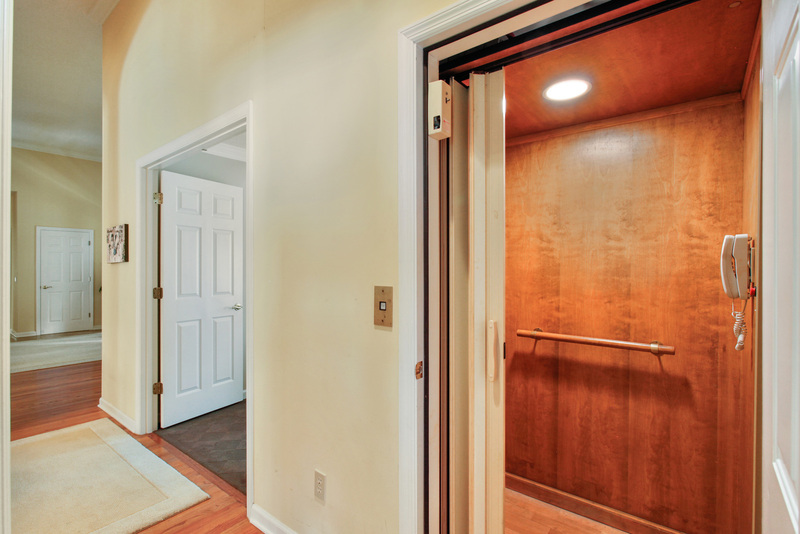 Bedrooms on two levels allow for large families or even multiple families to spread out and relax. Speaking of relaxing you’ll love to do just that by lounging poolside as the sea breeze rustles through the palm trees. •	Private *heated pool seasonally (45 x 25 rectangular) *This pool have an electric heat pump.